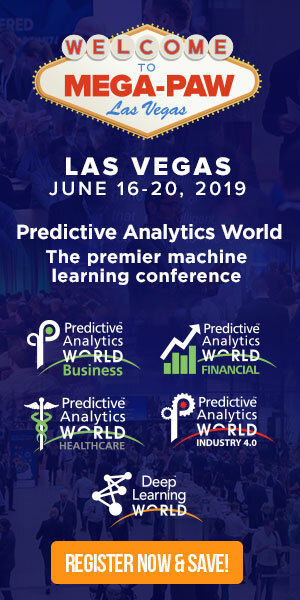 In anticipation of their upcoming conference presentation at Predictive Analytics World for Business Las Vegas, June 16-20, 2019, we asked Nick Pylypiw, Data Science Manager & Bill Hoffman, Chief Growth Officer & Employee Practice Leader at Elicit, LLC, a few questions about their deployment of predictive analytics. Catch a glimpse of their presentation, The Last Mile – Bringing Model Outputs to Your Sales Force, and see what’s in store at the PAW Business conference in Las Vegas. A: (Nick) The majority of the modeling work we do at Elicit is focused on understanding and predicting customer and employee behavior, which can mean a wide range of things. Examples include offer response, communication preferences, and retention modeling. Another example would be separating customers into meaningful and actionable segments. A: (Bill) Customer segmentation is one of Elicit’s core offerings. Our clients understand that knowing when, how, and what to message to different customer segments is critical to any successful customer engagement strategy. Our models are directly used to identify potential test opportunities, which lead to direct impact on the bottom line. A: (Nick) One predictive model evaluated point redemption likelihood at a customer level, rather than the traditional aggregate level. The improved accuracy of the model led to a $60M decrease in points liability on the books. A: (Nick) One thing that is consistently surprising across all of our customers are some of the simpler facts that come out of lifecycle modeling. For example, in almost every organization, a small percentage of customers drive a large share of revenue for the business. Conversely, they are equally surprised to learn that upwards of 50% of the known customer base has not made a purchase in the past year. 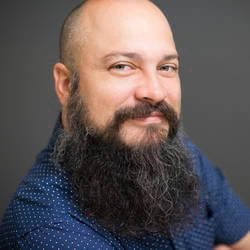 A: (Bill) Our conversation at PAW will be about a specific example of how we took our analytical insights and modeling output and packaged them into consumable and actionable insights for our end users. Through this translation and socialization of technical work into otherwise non-technical teams, we were able to empower them to make more targeted and meaningful decisions in their everyday work. 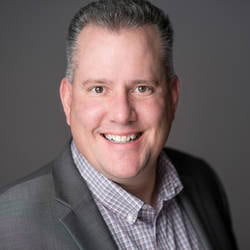 Don’t miss Nick’s and Bill’s presentation, The Last Mile – Bringing Model Outputs to Your Sales Force, at PAW Business on Tuesday, June 18, 2019 from 2:40 to 3:20 PM. Click here to register for attendance.